4Evergreen Countertops provides quartz countertops to clients in Gig Harbor, WA and the surrounding areas. We not only provide quartz countertops, but we also fabricate and install them. This saves our clients the hassle of finding multiple companies for their projects. We have been fabricating and installing quartz countertops since 2006. 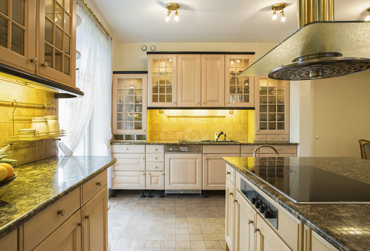 Over the years, we have built a reputation for providing top-of-the-line quartz countertops at reasonable rates. 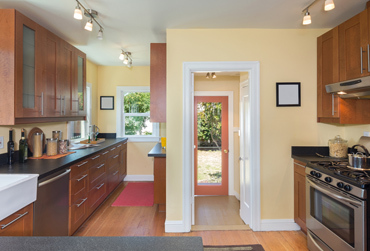 Quartz kitchen countertops also add value to a property. If you are planning to install quartz kitchen countertops in your Gig Harbor home or business property, let us help. Our wide variety of quartz countertops colors ensure a perfect match for your unique needs and preferences. Let us turn your dreams into a reality. 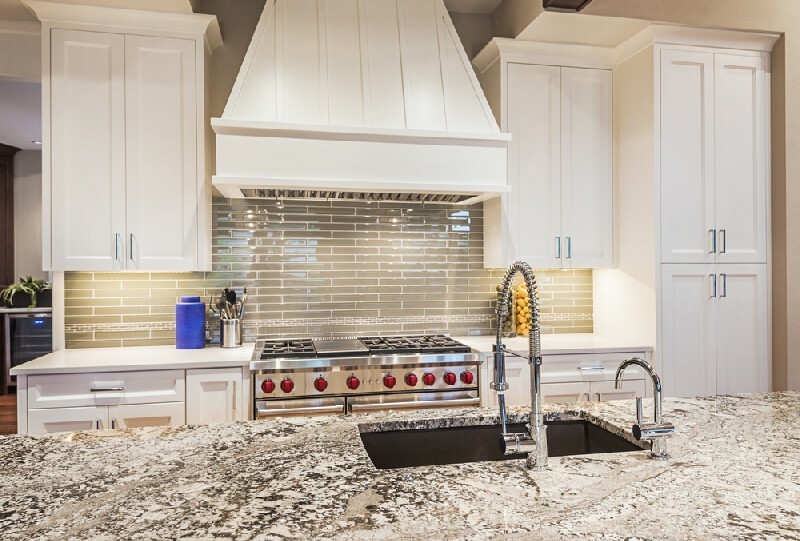 Allow us to improve the look, feel and value of your property with our exciting selection of quartz counters available for Gig Harbor residents. We offer a vast range of hand-picked quartz counters from some of the most well-known manufacturers in the world. 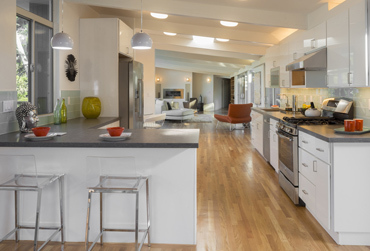 Choosing quartz counters means choosing the peace of mind that comes from making a stylish, durable choice. You can count on us to supply quartz counters for your next remodel or new construction. We also specialize in custom fabrication and installation of quartz counters. We take great pride in working closely with our clients and understanding their need and goals. 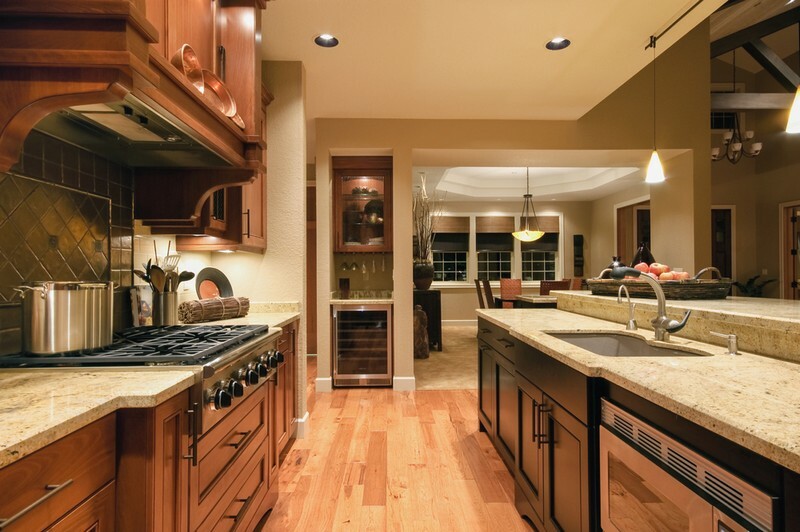 It's our goal to deliver professional fabrication and installation of quartz counters in Gig Harbor. 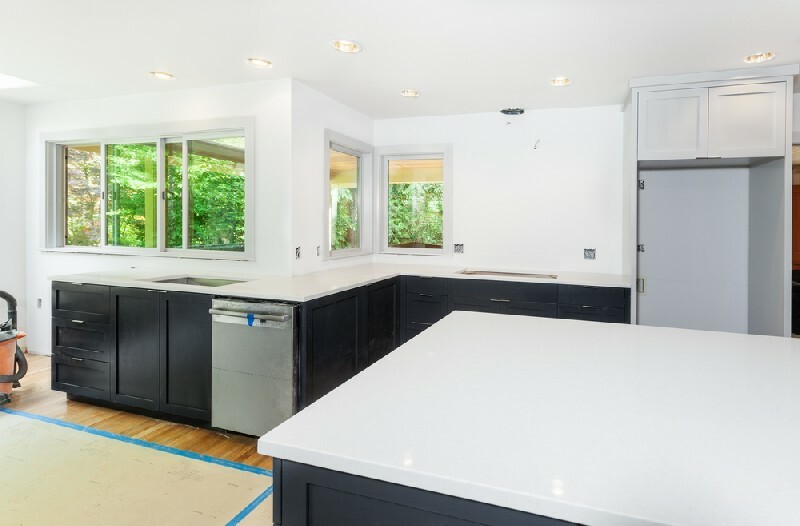 For more information on our range of quartz counters for clients in Gig Harbor and nearby areas, please feel free to call 4Evergreen Countertops at (253) 777-3009.